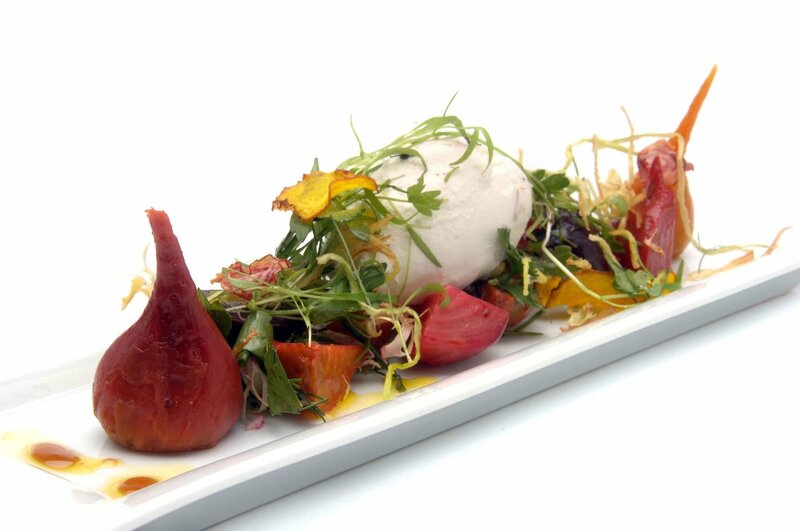 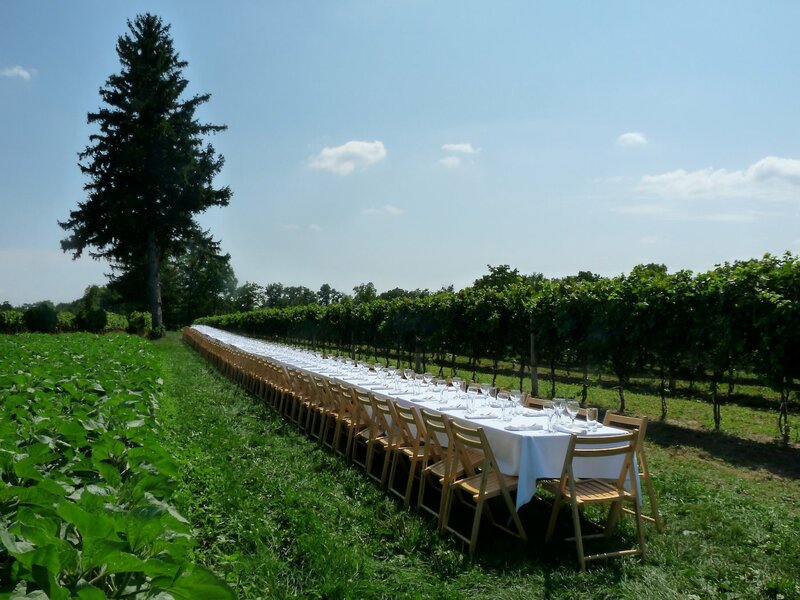 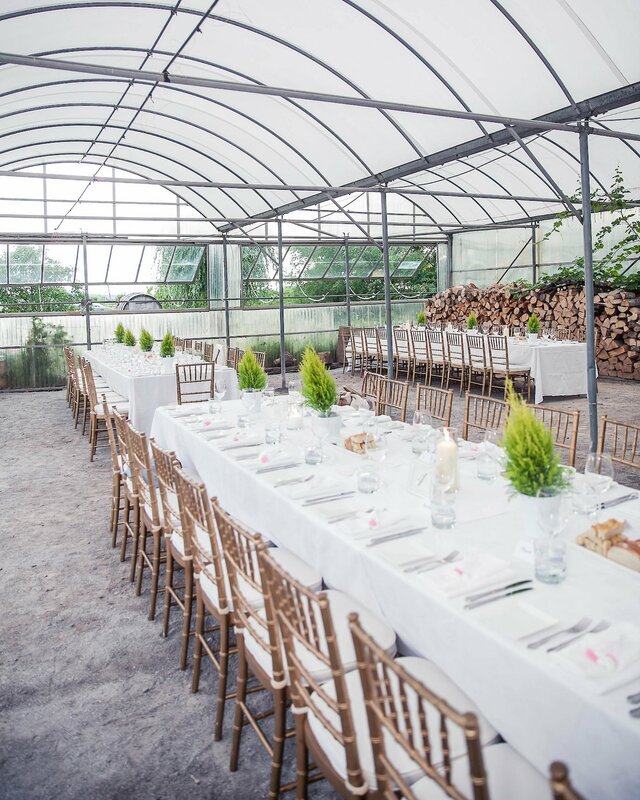 Located in the Heart of Niagara on the Lake, Treadwell is a critically acclaimed restaurant and catering company owned by Chef Stephen Treadwell and Sommelier James Treadwell. 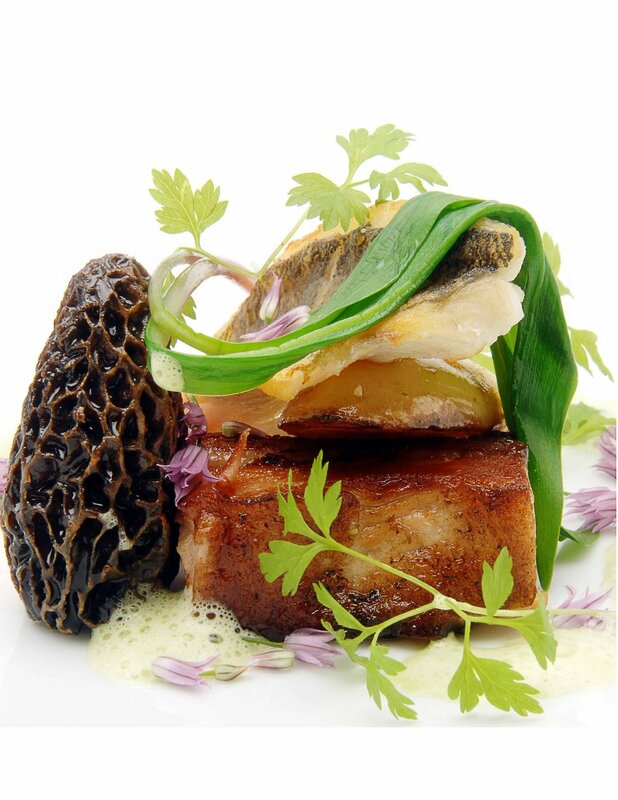 One of Canada's Top 10 Wine Restaurants, our award-winning VQA wine list is showcased alongside seasonal, ingredient-driven menus. 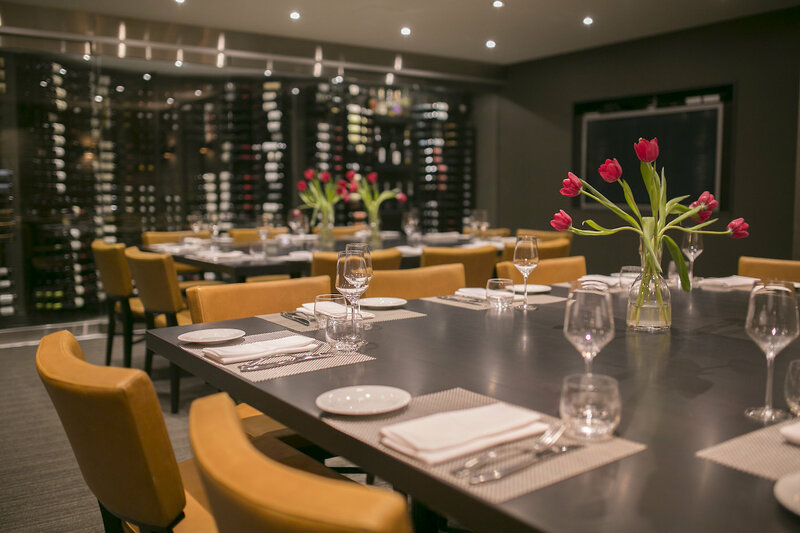 The restaurant offers outside dining on our beautiful patio, inside overlooking our open kitchen, or private dining surrounded by our wine cellar.